Learn about the life and work of painter, sculptor, writer, and composer Carlos Páez Vilaró at Museo – Taller de Casapueblo. Housed within a former summer house and studio designed by the artist himself, the museum and art gallery display the range of Páez Vilaró's exuberant work. He found deep and abiding inspiration in the African candombe music in the tenement where it flourished, and also traveled the world, exhibiting his paintings and other visual media. The museum's architecture alone makes the trip worthwhile: the white, warped-looking structure was built using traditional methods, using wood, concrete, and stucco. You'll notice that the maze-like complex contains no straight lines inside. As well as the museum and gallery, the building also contains a four-star hotel and a cafe. 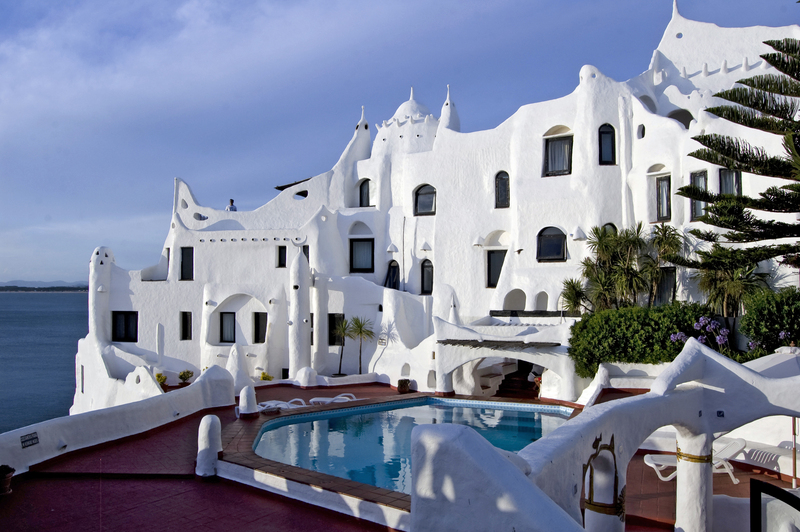 Use our Punta del Este trip itinerary planner to visit Museo – Taller de Casapueblo on your trip to Punta del Este, and learn what else travelers and our writers recommend seeing nearby. I stopped by the place and took advantage for lunch at the restaurant that is on level-9, right in front of the sea. Very good service, affordable prices and level food. 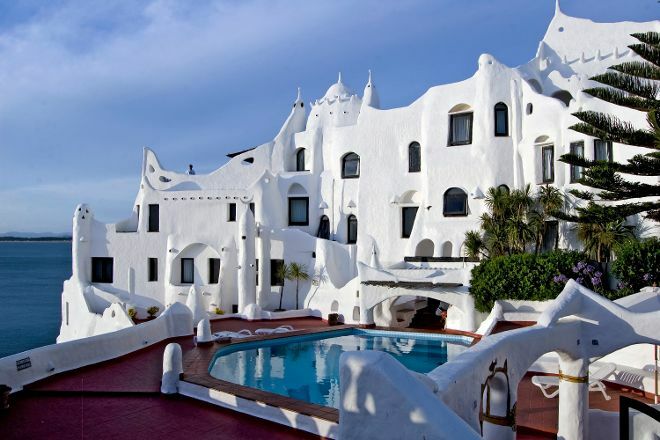 As a son of Uruguayan mother I know Punta del Este since I was born Pere eventually I return to visit or bring friends to this wonderful place. Iconic spot, so it's a must see in the area. The museum part is small but gives a good overview of the artist. Watch the documentary. There are chairs in the theatre, but people tend to crowd by the doorway. So peek in to see how full it really is. Really interesting building with an amazing location to see the sunset. I think the museum could be improved with some more paintings but the whole thing is absolutely stunning and worth seeing.